Is Your Customer Tuning Out the QBR? Too often, the information being presented to decision-makers is perfunctory and fails to drive better business outcomes. The quarterly business review (QBR) has long-been a must-do ritual that many managed service providers (MSPs) consider a lapse in discipline to forsake. Sometimes conducted monthly or bimonthly, the meetings are an important tool to ensure decision-makers understand the MSP’s contribution during the contract term. Presentations commonly detail disk usage, the number of patches applied and the number of support tickets closed. Increasingly, such information is conveniently available from modern remote monitoring and management (RMM) software. Some experts argue the traditional QBR has outlived its usefulness and that high-level decision makers are no longer interested in a checklist of tasks that represent activities they hoped to forget about when they hired the MSP. 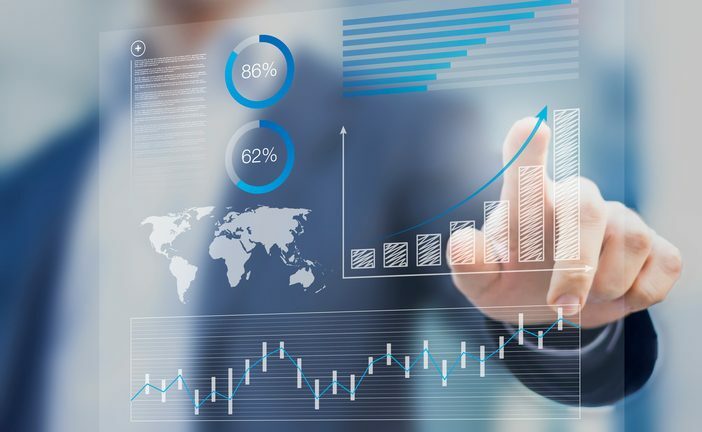 Lippie’s firm – a partner with MSPmentor on the MSP501 ranking of top service providers – suggests MSPs must make innovative use of the data they maintain for customers. That business intelligence (BI) offers MSPs an opportunity to become more consultative, Lippie said. By leveraging the customer’s own data and, after anonymization, data maintained for other customers of the MSP, the QBR can become an opportunity to provide actionable business insights that decision-makers can use to drive positive business outcomes. Done correctly, Lippie coaches that the approach is a fast-track to the vaunted, “trusted advisor” or “virtual CIO” roles that many strategists project MSPs will need to occupy if they are to remain relevant in the age of cloud. Instead of telling an owner how many backups were completed during the period, show which employees seem to be least productive or less engaged. Rather than listing the status of each server or how many viruses were addressed, use the business intelligence from all customers to demonstrate how your client’s business compares with peers. “That’s the opportunity that MSPs now have that they don’t see,” Lippie said. The argument that MSPs should pivot into business intelligence is much less controversial today than it was when Lippie first started evangelizing the concept. He recalled a panel discussion in 2009, during which representatives from Google, Microsoft, Rackspace and others were talking about the future of the MSP market. A fair amount of the discussion involved the need for MSPs to evolve into more consultative roles, offering strategic guidance to customers. About half of the several hundred MSPs in the room walked out before the panel was over. “It’s great in theory,” Lippie recalled of a common sentiment.